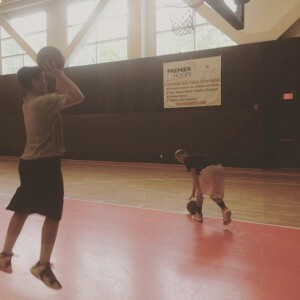 Premier Hoops is the #1 Basketball Skills Training Program in New England! We believe that by taking players out of their comfort zone it will cause them to focus and persevere through challenges. 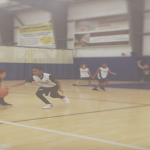 Anybody can practice layups or shooting drills, but are you practicing the correct way? Are you making an effective use of your time? Premier Hoops training workouts factor in many different details and drills to take a players game to the next level. Our innovative approach to skills training will be discussed in this article. Also, we will provide helpful tips to any aspiring youth athletes who have dreams of being unstoppable in high school, college and professionally. Over the course of a short period of time, Sophie DiGrande (Class of 2022, Nahant, MA), worked on over 5 different skills. In other words, if she had just worked on layups with one hand or a dribble move, she would not be putting her into a real game situation where things are consistently changing. In only 5-10 minutes, you can do a drill that will factor in several game-like skills and make yourself that much of a better player. Why is this drill different from a regular shooting drill? This is not going to significantly improve your game. Coach Gallo is working on his foot work (catching on the inside foot, one-two step), his stamina/conditioning, and trying to win a game where he is at a disadvantage. Why is this drill different from a regular ball-handling drill? Although this is an advanced drill, it focuses on incorporating using both hands as well as combining skills of passing with dribbling. This is a much more effective use of your time than just pounding the ball. This is a perfect example of innovative basketball skills training! 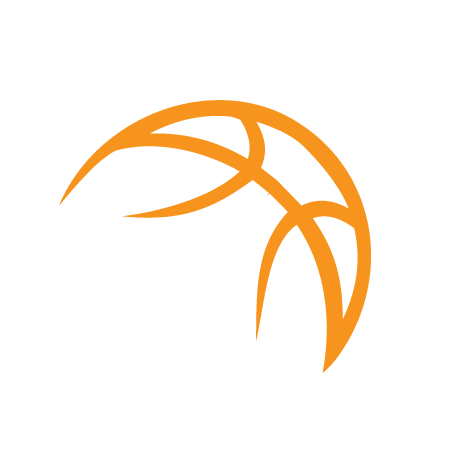 How can you enroll yourself or your child in Premier Hoops? 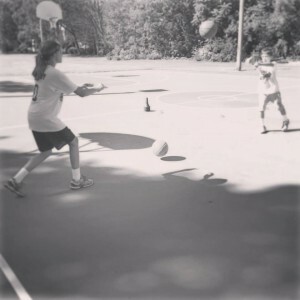 Private Lesson – We offer basketball skills training lessons for adults and children. These are one of the most effective ways to improve your game because of the one on one attention. Small Group Training – Junior and Elite Divisions for ages (7-16). This is the most cost effective way to try our basketball skills training program. Premier has convenient locations all over Mass and Southern NH including Peabody, Marblehead, Brookline, Methuen and Salisbury. Kiddie Hoops – Is an award winning basketball skill development program for boys and girls (ages 3-7). If you have a youngster just looking to start playing basketball this is the perfect program!